Just in time to rescue many of us from Snowpocalypse-induced cabin fever, the Fly Fishing Film Tour is hitting the road again. Now in its fourth year, the FFFT (or F3T, if you’re cool) will visit more than 80 cities this year, hopefully one near you. Watching videos on the Web is fun, but it’s no substitute for. 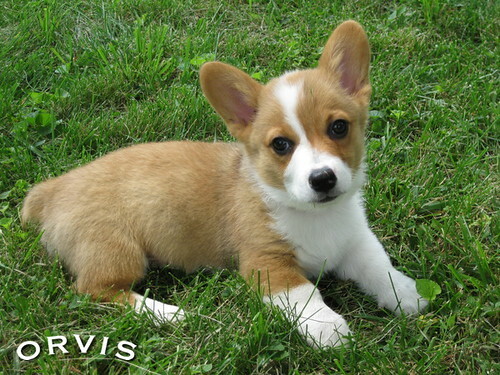 . .
Orvis Dog of the Day – Harry! 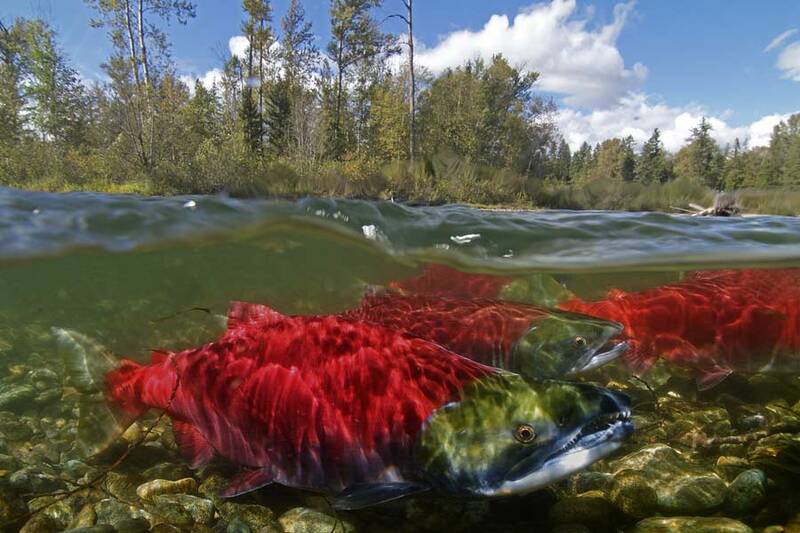 Because preseason estimates suggest that numbers of wild salmon returning to some northern Puget Sound watersheds will fall short of the target, the Washington DFW has announced several river closures. 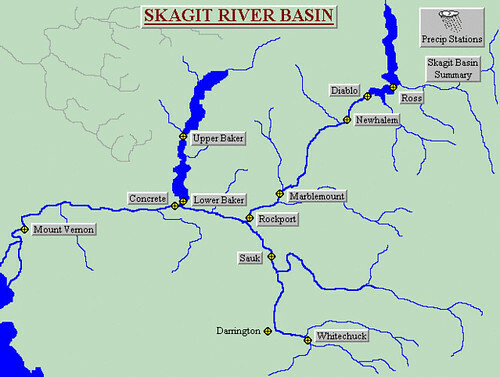 Fishing will close next week on the Nooksack, Snohomish, Stillaguamish and Skagit river systems, as well as several streams along the. . .
Winter fly fishing is beautiful. It’s quiet, the scenery is specatcular and there are not as many people on the water. There are some techniques you have to adopt, though in order to be succesful and have a good time. First, remember to layer-up. Tim Daughton wrote an excellent post on the topic. Read it here. Listen to the podcast for the other nine tips. We have set up a voicemail box here at Orvis for your comments and suggestions for fututre podcasts. If you call, please remember to leave your name and where you are from in case we use your message in the show. The number is 802-362-8800. 90 minutes from Dave Jensen on Vimeo. 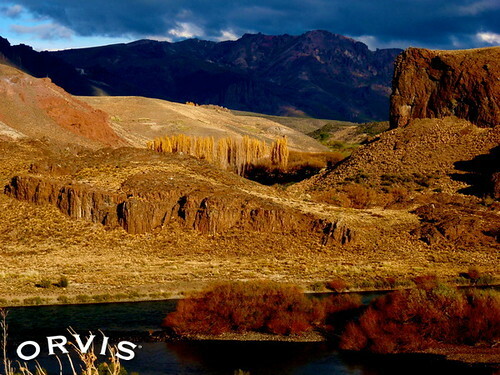 Welcome to another edition of the OrvisNews.com Friday Film Fest, in which we scour the Internets for the best fly-fishing footage available. We kick things off this week with an epic story of man vs. fish, in which an angler works a fish for an hour and half and changes flies more times than. . . Given the weather up here in the Northeast, not only do I feel sorry for Murph having to go outside but I feel pretty sorry for myself sometimes. Standing outside at 3 AM and waiting for Murph to take care of business is actually pretty comical, but not much fun, particularly when it is below zero. 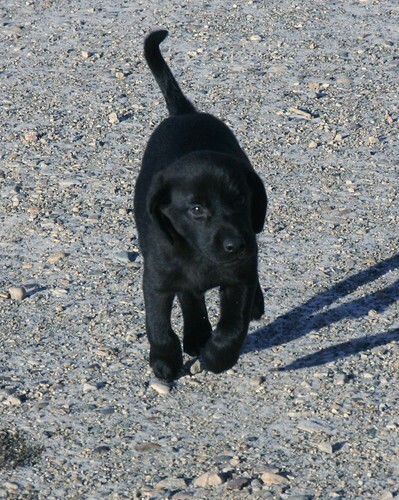 In retrospect, I would avoid getting a puppy in the dead of winter again unless I lived south of the Mason Dixon. But, and it’s a big but, I wanted this breeding. I’m thrilled with Murphy, and I’m finding ways to work around the weather both inside and outside when it’s reasonable. Here is a gorgeous film about Korean carp fishermen, which I think captures everything that’s great about the sport. Despite the fact that the anglers are casting on an urban river right next to a highway, they seem to be lost in the natural world of the current, the insect life, and the fish. After watching this, you’ll have no doubt that fly fishing is an international language. Some of the strikes, . . .